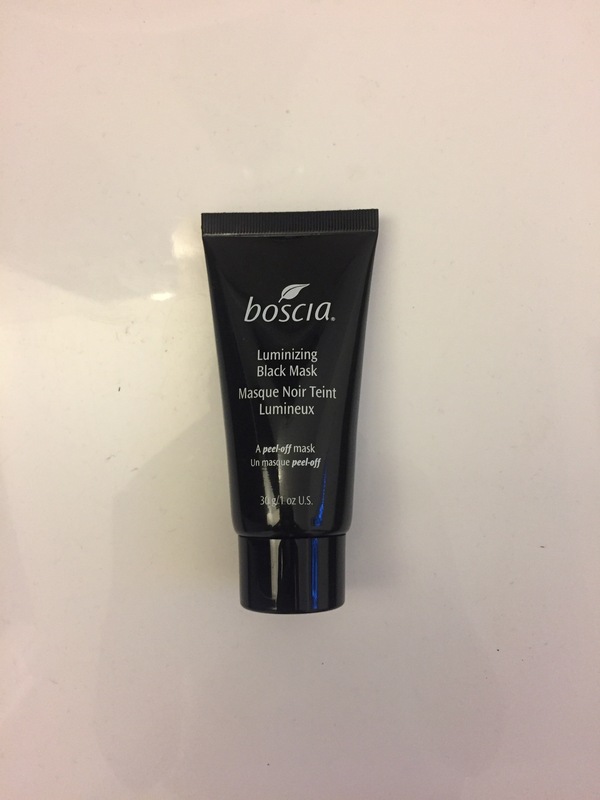 I’m totally obsessed with masking right now and this is the newest one that I’ve tried. I actually got this deluxe sized sample free from Sephora so it’s even better! I didn’t put this on my whole face, just the target areas that I find get either blackheads or kind of oily. So you put it on and it is wet but you leave it for about 30 minutes or until it dries. I had to wait longer because I kind of put it on too thick. Oh well. Once it is dry, you simple peel it off and then wash off any extra residue. I love peeling masks. 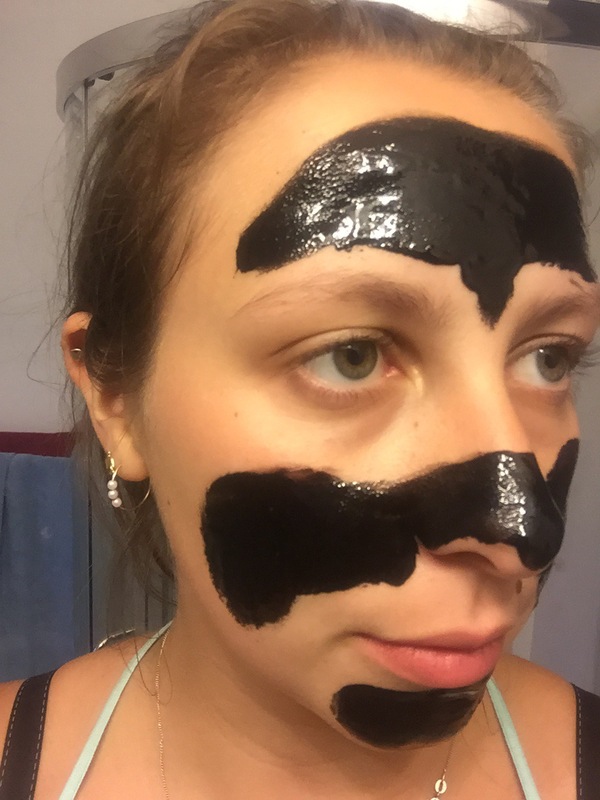 It is so satisfying to see the blackheads in the mask once it’s peeled. You can find this at Sephora for $45 CAD but I’m not sure just how big the tube is. I also can’t tell if Bosica is cruelty free. I tried looking it up but I keep finding all different responses. I did this last night and my skin appeared a little bit red. But after about 10-15 minutes it was back to normal. 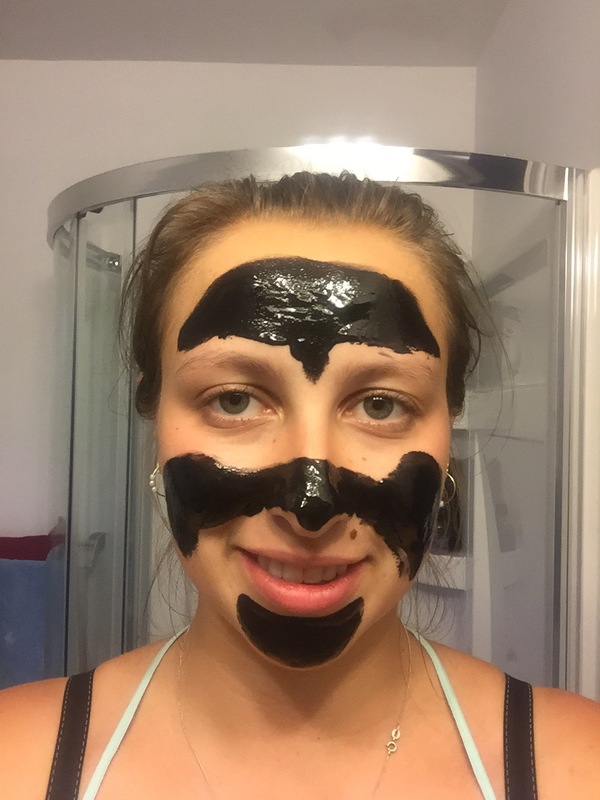 My skin today is still extremely soft and oil free… it’s also blackhead free! Any peeling masks you guys recommend?